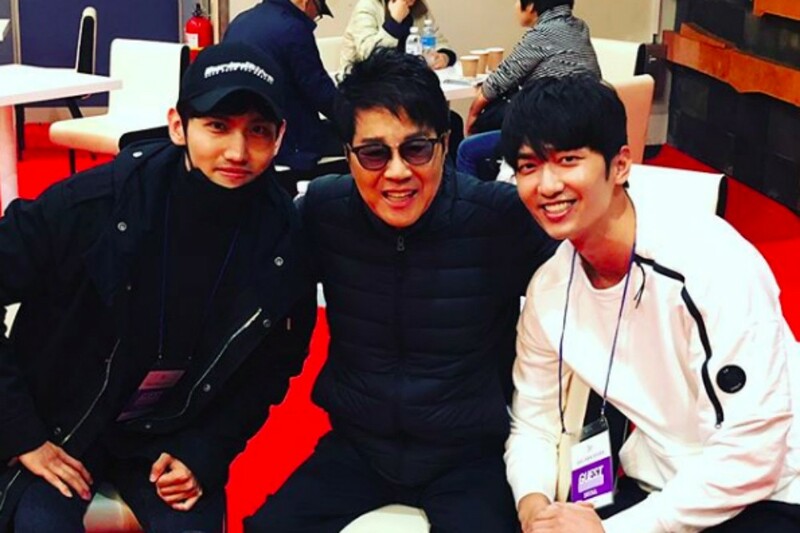 TVXQ's Changmin�snapped a photo with the legendary, veteran artist Cho Yong Pil. On May 12, Changmin uploaded a photo of himself, TRAX's Jungmo, and Cho Yong Pil with the caption that reads, "It's too bad Yunho hyung�was busy filming! 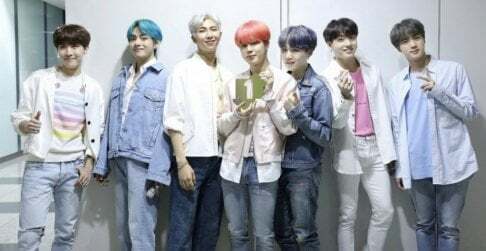 The word 'King' should explain how marvelous the show was...both Jungmo hyung�and I were lost for words as we came out of the show...," expressing how impressed they were but also showing respect to the legend, Cho Yong Pil. ???? ???? ????!? '??'??? ?? ??? ? ??? ?? ???? ?????... ????? ???? ?? ??? ???... #??#???#???#??????#Choyongpil#?????#??#??50??#??????#???????#????#??#????#?? ?